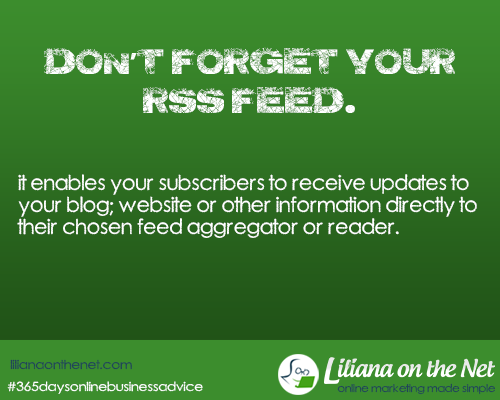 This is a great post that provided me with a lot better understanding of RSS feeds. I will definitely look to use it as a tool for my coaching business and website. Great work! THANK YOU for clearing that up for me. I am new to this whole world of social networking and many things are right over my head! Thank you again for clear, easy to follow tips. 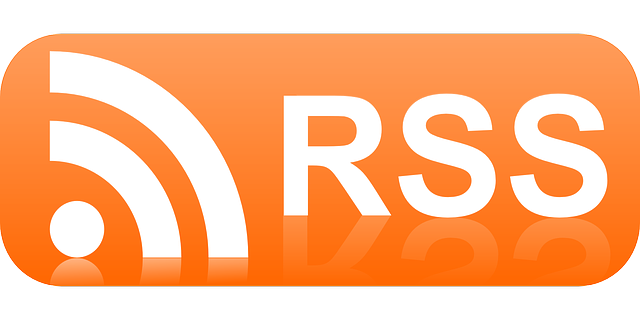 I use Mad Mimi as my email list provider and I am so glad it also has an RSS Feed function to it. That way I have one tool doing all of the work for me. Thank you for a great resource I didn’t know about. We are truly learning from each other.